HISA is a supporting digital health partner of Health Horizon and the Australian Health Innovation Showcase through 2018. Funded by the Australian Government Medical Technology and Pharmaceutical Industry Growth Centre , the Showcase will ‘provide a ‘living’ showcase of health innovations in Australia, identifying, cataloging and tracking in real time innovations under development in Australia. 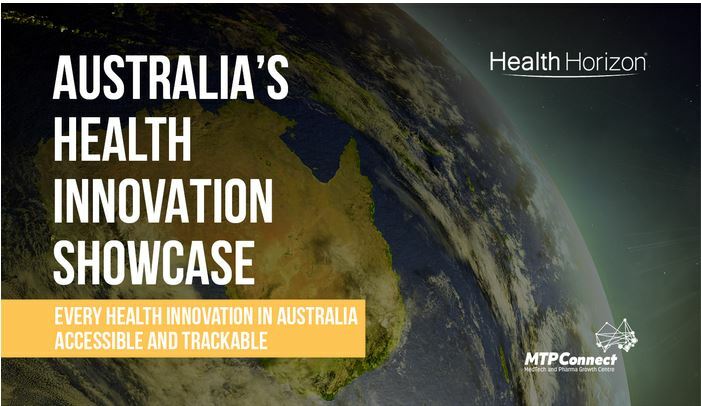 Open to investors, health practitioners and the public, the Australian Health Innovation Showcase is a place for anyone to make sense of, and support, the diverse and rapidly evolving national health innovation ecosystem. The showcase aims to encourage and improve the coordination, collaboration and transparency of the entire sector, while reducing duplication and learning from the success or failure of others. The Showcase was officially launched on 26 February including a media statement. HISA looks forward to playing our part in seeing the Showcase grow over the coming year.